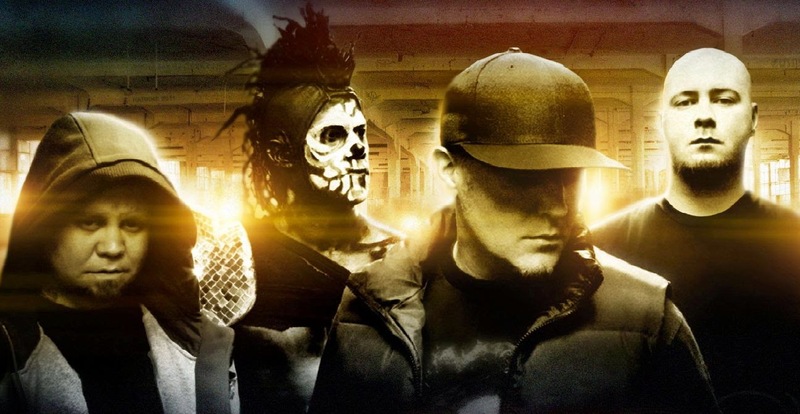 Notes and Nerds: LIMP BIZKIT'S ENDLESS SLAUGHTER... OR ENDLESS NONSENSE? LIMP BIZKIT'S ENDLESS SLAUGHTER... OR ENDLESS NONSENSE? Limp Bizkit have just released the new song "Endless Slaughter." The band originally intended to make the song available strictly on cassette tape, but in a 21st century twist, ‘Endless Slaughter’ can now be downloaded for free. 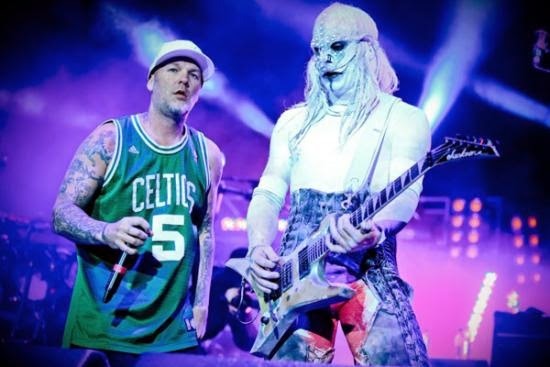 Limp Bizkit, who is known for is Metal/Punk/Rap-Metal sound, their wild stage shows and Fred Durst's douche bag attitude. But in there new single "Endless Slaughter" is definitely one of the weirdest songs Limp Bizkit have ever put out. Sounding like The Vines, The Deftones, Faith No More, and Vanilla Ice in a musical blender. This song is either pure genius or pure crap!